Posted by Admin | November 29, 2018 | Building, Management, Simulation, Strategy. 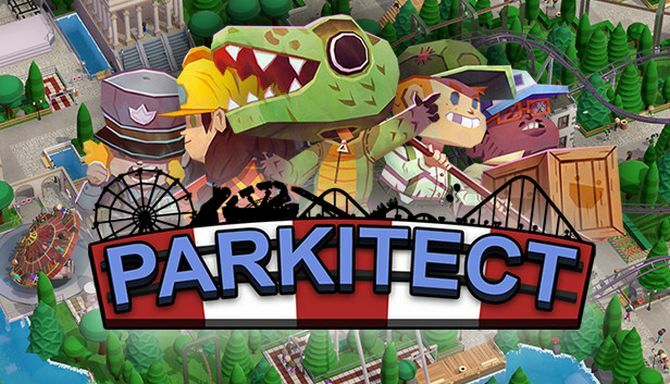 Parkitect Free Download PC Game Cracked in Direct Link and Torrent. 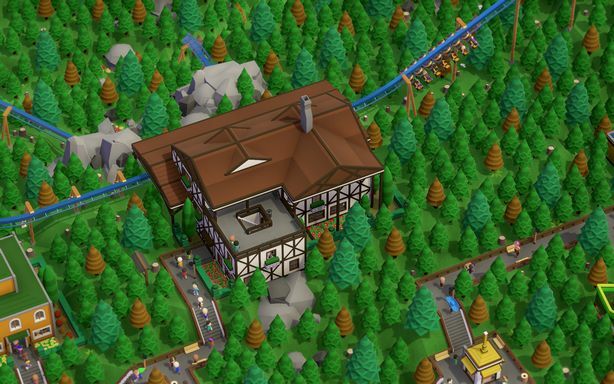 Parkitect is a business simulation game that charges you with the construction and management of theme parks! 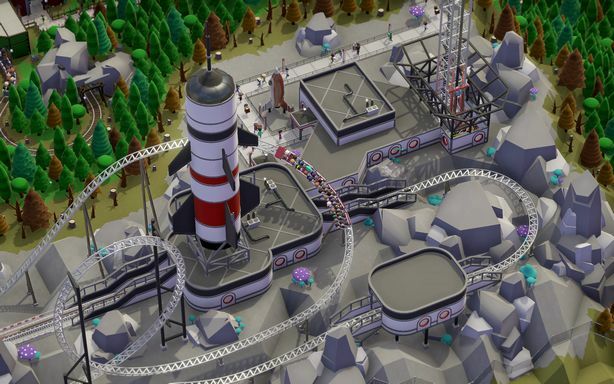 Bringing back the best of classic theme park games with many new…. or mod in your own! or design your own with the scenario editor. With the landscape generator you’ll create your own unique setting in no time. And if you’re more of a creative player there’s the sandbox mode!